We are the leading manufacturers and exporter of HDPE Liner Bag and our product is made of good quality. The HDPE Liner Bag is used when the particle size of the product is very fine and it may ooze out of the woven bag. 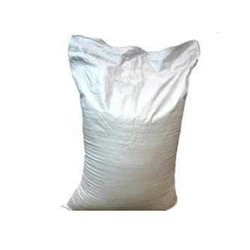 We are the leading manufacturers and exporter of PP Liner Bag and our product is made of good quality. 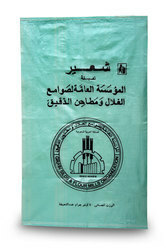 These bags are available with liner facility. It is widely used very fine articles that are small in size. It is appreciated for being wear and tear resistant and leakage proof. We also customize these bags as per the specification and requirement of our clients. We offer these bags with the additional lining that helps in preventing the particles from leaking out of the bag. 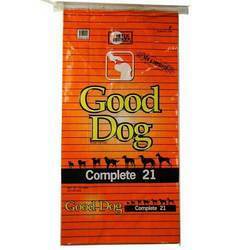 We are engaged in offering a wide assortment of exclusive PP Liner Bags.